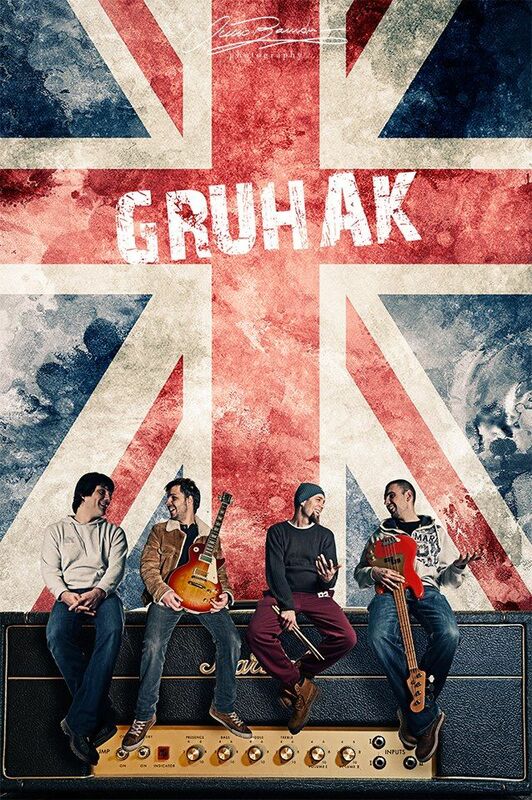 Dubrovnik based rock band Gruhak have long been a part of the city’s music scene establishing themselves as afavourite among concert goers. The band have taken their brand of rock to Europe on a mini tour. After a concert in Split the band headed on to Germany where they performed two giogs, one in Flensburg at the Unplugged Festival and the other in Solingen. Currently in the UK, the band are set to perform in London tonight at the legendary 100 Club on Oxford Street. For more info se the event page onfacebook.